This topic contains 0 replies, has 1 voice, and was last updated by mikecarneymusicgmail-com 2 months, 2 weeks ago. 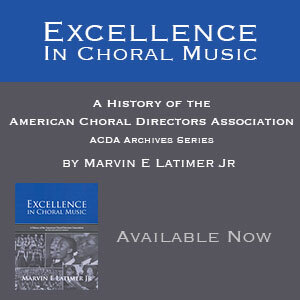 I put together a program to help new choir directors get a good foundation of skills. I’ve been working with choirs in public schools and churches for 15-20 years. If you are a beginner, or even intermediate choir director, consider checking out my Choir Essentials training program. I wish I had this information years ago, so i’m making it available to everyone.